without them we cannot do what we do. 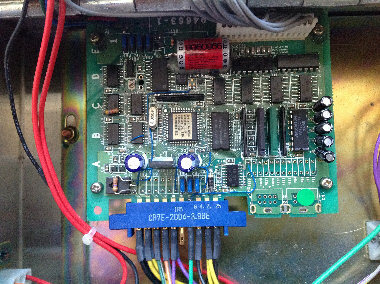 For a long time in the background people have been working on a method to reprogram the CPS-2 security chips. It was known for a few months that there was success but testing continued. Today Arcade Hacker has released a guide on the process. Big contratulations to everyone who helped with the project, its a great success. Finally people have a method to fully reprogram dead CPS-2 PCBs to the Capcom spec (battery required) if they do not wish to use the phoenix edition method (no battery required). For more information see Arcade Hackers blog. A new kawaks build available adding support for the Crossed Swords 2 CD conversion and more. Get this latest version from the downloads page. 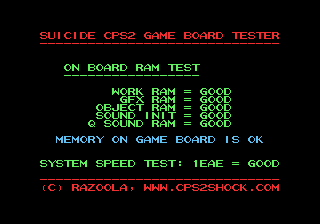 Given the new discovery CPS-2 boards can run in a degraded state, I have updated our small suicide test tool to include the small test to check for it. Download the new version right here. Many years ago there were rumours and some saying CPS-2 phoenix edition sets (suicide free CPS-2 games) did not run at the same speed as the original encrypted games. At the time this was tested and it was proven not to be the case. Recently this issue surfaced again and I decided it deserved a second look. Through testing done so far its been discovered when a CPS2 system is not receiving enough power it can run in a degraded state. The 68K CPU is tested and results on such systems show a measureable difference in the expected results. The results show it is possible under the right conditions for games to run differently than the normally expected state. A voltage tweek is reported to be all that is needed to rectify the situation. I made a new kawaks build adding many new clone games, see included whats new. Get this latest version from the downloads page. As the title says Darksoft has released some new ISOs for those wanting to play games on CPS3 hardware using a cartridge with a dead battery. Despite what some people said darksoft has finally shown CPS-3 carts can work with a standard SH-2 CPU. What this means is all CPS-3 games have been put on a single CD and can all be played via a single CPS-3 cart. Put together a new kawaks adding many new clone games.... Too much to show here, see included whats new. Get this latest version from the downloads page. CPS3 suicide free = DONE!! Like all things its only a matter of time after someone puts the effort into it that these things happen. And that person is Darksoft and Co. As expected it will end up with one suicide free cart to play any of the six games. Big contratulations to you guys!! 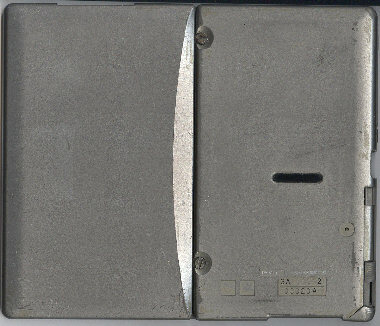 idc/Team Avalaunch have provided pictures of the last peice of hardware in the CPS2 encryption key upload process. 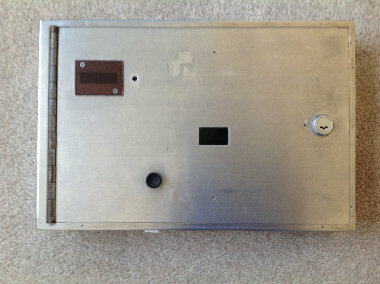 All that remains is to get all the parts together and working out how to attach it to the game PCB. My understanding is the wiring is missing. 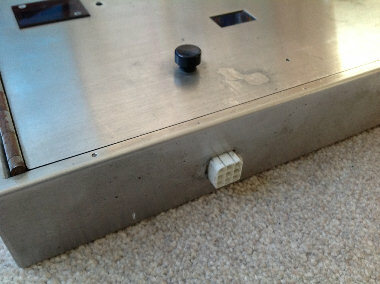 Some light has finally been shed on how the encryption keys are uploaded to CPS2 'b' boards. 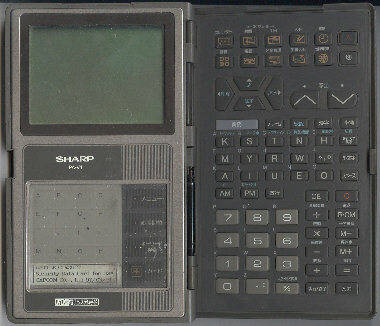 Hardware required is a PDA, cards of 128kb in size that hold the encryption key and a device that attaches to the 'b' board. 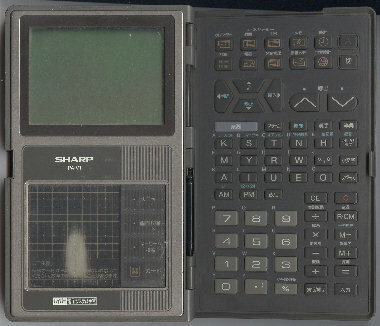 I have been passed pictures of the PDA and cards but as yet have no picture of the last peice of hardware. Can the person who sent me an Email today relating to an all in one black MVC CPS2 board please email their message again. My ISP's online email client had a glitch and the message was lost. Darksoft has now created a tool which will allow you to convert CPS3 games so they will boot with any working protection cart of a different title. I have reveived information from Darksoft who claims to have reworked a warzard ISO so it boots using a 'working' SF3 cart. The process involved decrypying the game data, reworking the crc check information and patching out protection. 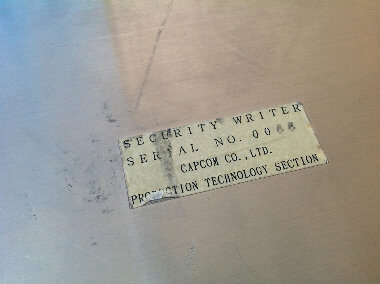 Finally it's all encrypted again using the SF3 keys. He has put a YouTube video up to show his work. If this pans out it will mean being able to play all 6 CPS3 games using a single working CPS3 cart. Changed Ironclads C and P ROM makeup to how its suspected they would have been on a real MVS cart. Fixed incorrect ROM sizes in KODB and WOFHFH. Fixed KNIGHTS and clones ROM names to match MAME. Fixed HSF2J ROMs to match MAME. Get this latest version from the downloads page. Fixed '000-lo.lo' to report its correct size when creating a DAT. Fixed freeze in Magician Lord when entering high score. updated some NeoGeo ROMs to match MAME (0.136). Renamed some clone sets to match MAME (0.136). Added service mode button to CPS2 games. 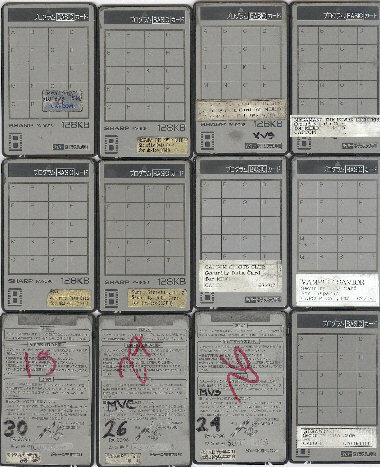 Removed decrypted M ROMs from NeoGeo sets. Changed SFZ2A naming and parenting to match MAME. Changed 'Muscle Bomber Duo' parenting to match MAME. Changed various CPS2, CPS1 and NeoGeo ROM names to match MAME (0.129).